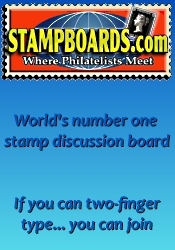 The next Mid-Cities Stamp Expo will be held at the Grapevine Convention Center on May 17th - 18th, 2019 in Grapevine, TX. Our annual stamp show is known as the Mid-Cities Stamp EXPO. 2018 is the 32th consecutive year for the show, which has proven popular with both collectors and dealers. Once again, the show will be held at the spacious Grapevine Convention Center in Grapevine, Texas. Each year a theme is chosen. 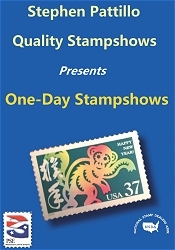 *** Please verify the show times and dates before attending the "Mid-Cities Stamp Expo", as they are subject to change.